Kaula joined Enterprise Ethereum Alliance. Enterprise Ethereum Alliance (EEA) announced that Kaula joined EEA as its formal member at the Consensus 2017 held at New York on May 22. EEA aims to achieve the following five goals to promote Ethereum used in enterprise environment. Develop a sufficiently modular Ethereum implementation to separate and define clear interfaces between networking and storage layers – that is a prototype for pluggable consensus that minimizes the code changes required to switch consensus algorithms. Leverage a robust governance process to ensure alignment and agreement on approaches. Kaula has formed “Kaula Labs” for Blochchain and IoT. 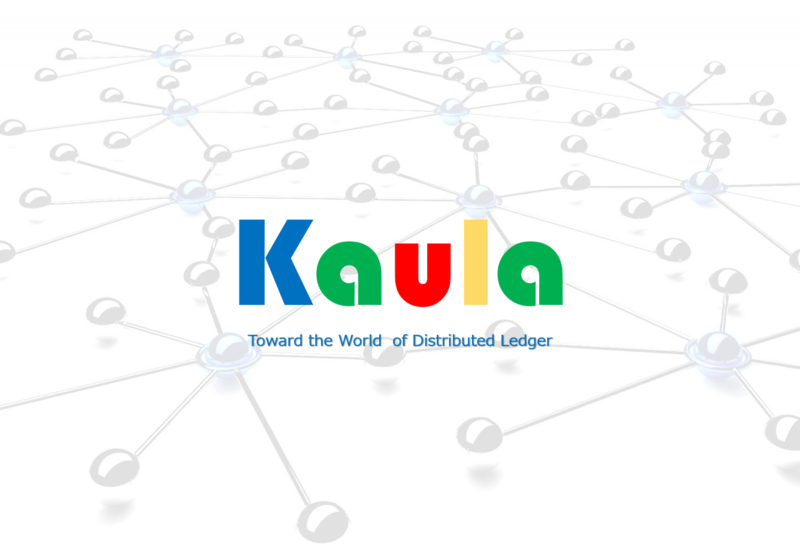 Kaula originally puts focuses on IoT, Bigdata, AI and Blockchain technologies to promote digital transformation and the Labs is an organization to provide experimental proof environment for three business domains such as sharing economy, micro payment and robot adviser. As for Blockchain and IoT concern, innovations of business model are also required as well as those of technical stuffs. 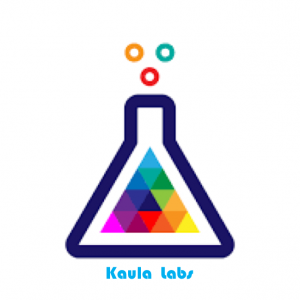 Founding Kaula Labs which has strong technical backgrounds will accelerate collaboration with expert teams who have lots of experiences of planning and building new business to proceed management innovation. The newly founded Kaula Labs is now planning to develop micropayment platform SMP (Smart Market Protocol) which is Ethereum-based and to make it open sourced shortly. As well, Kaula and Kaula Labs extend their global alliances to obtain cutting-edge blockchain technologies. The collaboration with KAHM announced on March 6 was the first trial to connect the advancing UK, and it continues to alliances with potent companies in Europe and US. a business tie-up with KAHM Japan Co., Ltd.
[March 8, 2017] Kaula Incorporated (Head office: Chiyoda-ku, Tokyo, Representative Director, Katsuji Okamoto), aiming to be a Blockchain platformer, has formed a business tie-up with KAHM Japan Co., Ltd. (Head office: Kita-ku, Osaka, Representative Director, Hirokuni MIYAMATSU, Kenji AIBA). UK, an advanced country of Blockchain technology, is making progressive approach to facilitate innovation. We will rapidly collect the information and promptly evaluate companies aiming to break away from the sandbox program. Both companies will not only target the Blockchain sophisticated companies in UK and European countries but also work with their business partners. The British Government has begun to operate a system using Blockchain technology on trial basis to grasp the expenditure of recipients of the benefit. In addition, the Royal Mint announced to launch the gold dealing product “Royal Gold Mint(RMG)” using Blockchain in 2016. In this way, the British Government is paying attention to the possibilities of the Blockchain at a very early stage. Now the revolutionary digital gold era with safety and transparency is about to begin. Both Kaula and KAHM are planning to quickly collect the up-to-date information in UK which edges closer to practical use of Blockchain, and develop a platform of Blockchain that can be utilized in various ways in the Japanese market. Two Senior Commercial Officers, who worked at Trade & Investment　section, British Consulate-General in Osaka, founded a company in 2014. With long years of experience and a wealth of knowledge and networks in bridging the business and intellectual property between Japan and the UK, they support overseas advanced companies’ expansion into Japan, overseas expansion of Japanese companies, introduction of overseas advanced technologies and intellectual property for Japanese company and research on business information using its international relationships. In addition, the company has commissioned work as a Japan office of the Oxford University Innovation (OUI), an academia-industrial company of the University of Oxford in UK and Horiba MIRA, UK automotive engineering research company. Company Name : Kaula Inc.
We set up an English Web site for international readers.